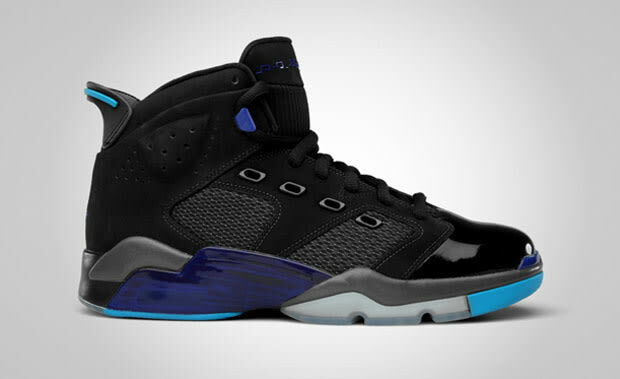 Complex Says: This model takes characteristics from the Air Jordan VI and XVII (which equals 23, hence the name) using the VI’s main body mixed with the XVII’s heel and lacing system. The glossy midsole and icy outsole set it off for a pretty sick sneaker. You may have seen Kemba Walker hurting feelings in these as of late.